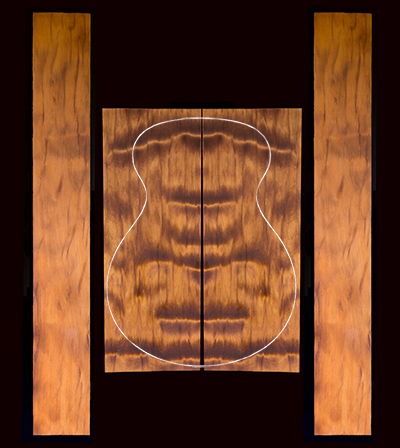 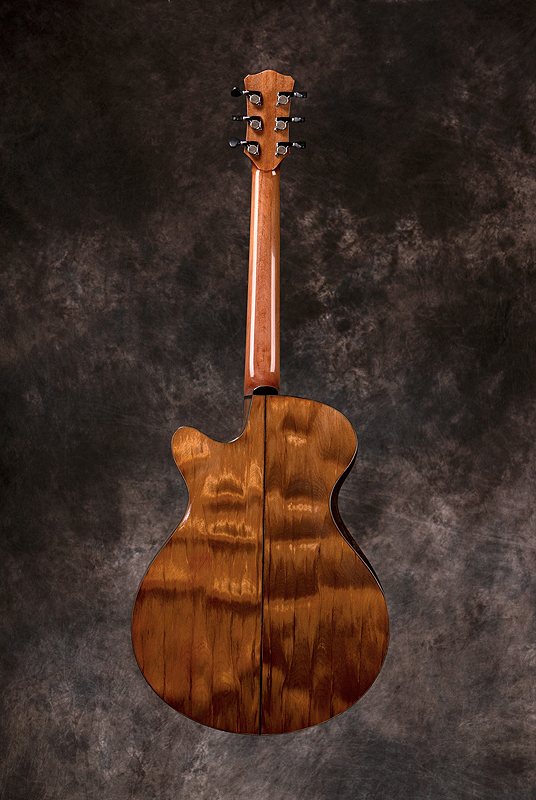 The Williams Signature Series is my line of instruments that employ ancient kauri for the neck, as well as the back and sides, of the instrument. 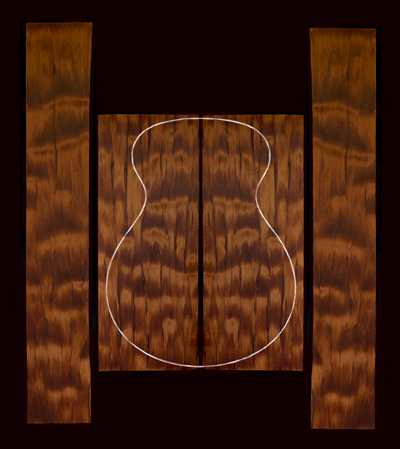 The tonewoods and neck of ancient kauri for Signature models are all cut from the same flitch to better match the figure and colour, although some variation is normal. 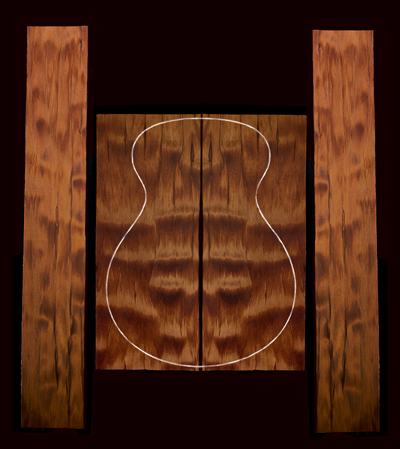 The below samples are actual sets, or flitches, that I am building with at present and each flitch can yield 4 or more sets. 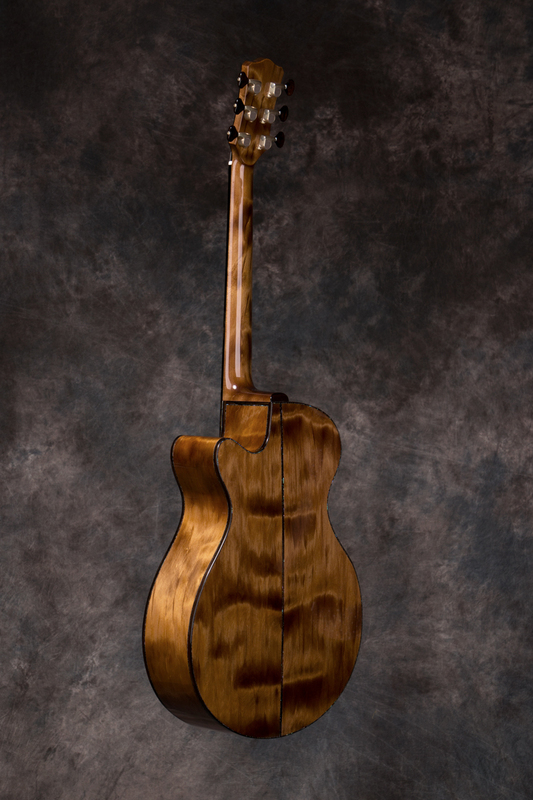 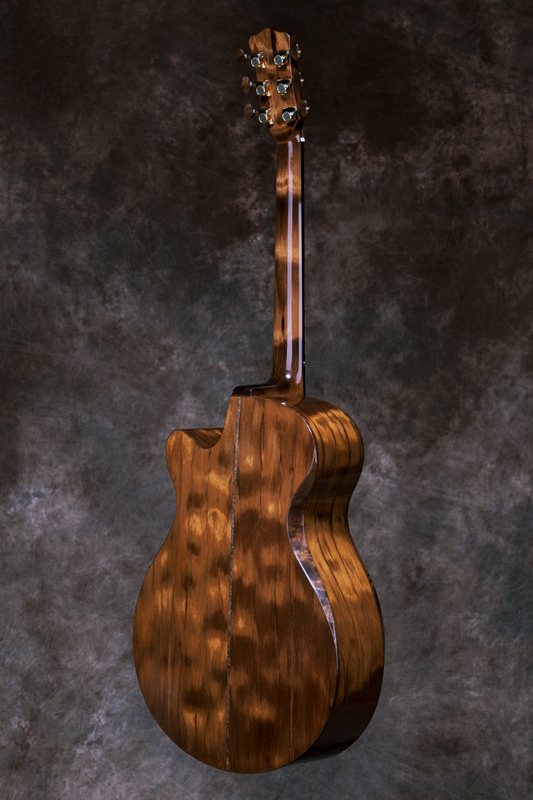 The L. J. Williams Signature Series brings together the neck, back and sides to showcase this remarkable timber in an instrument that is truly exceptional. 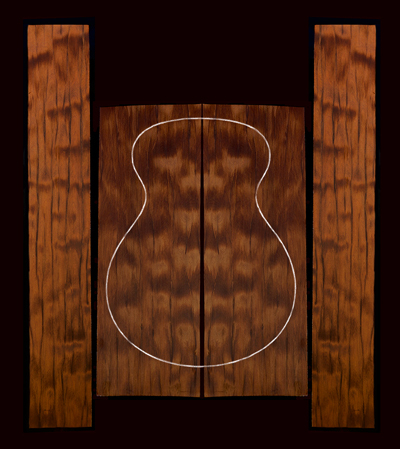 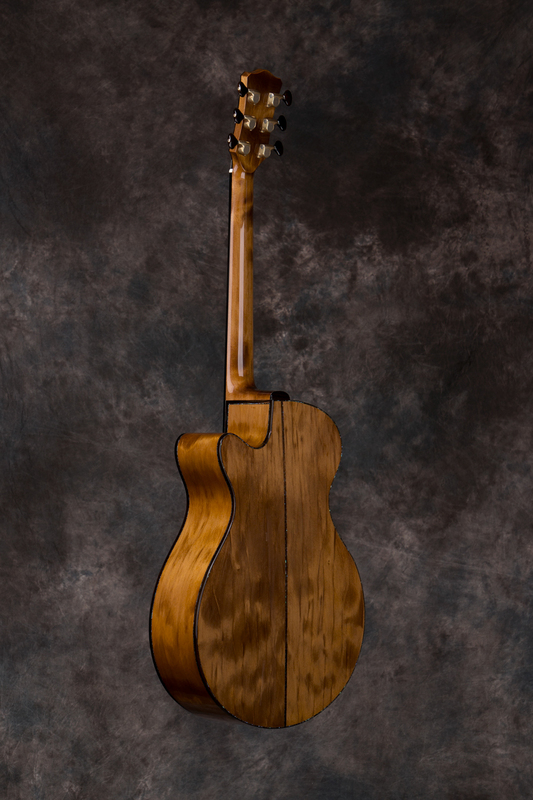 A Williams Signature Series neck of ancient kauri uses just over the same volume of wood required for the back and sides. This wood therefore is equivalent to one whole back and side set that I cannot use for another guitar and this must be factored into the cost. 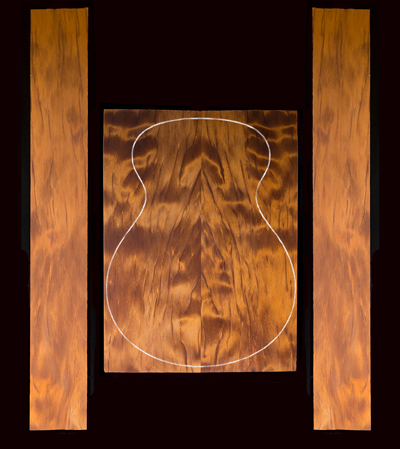 The ancient kauri necks also require additional work of a proprietary nature that adds to the expense in materials and labour. 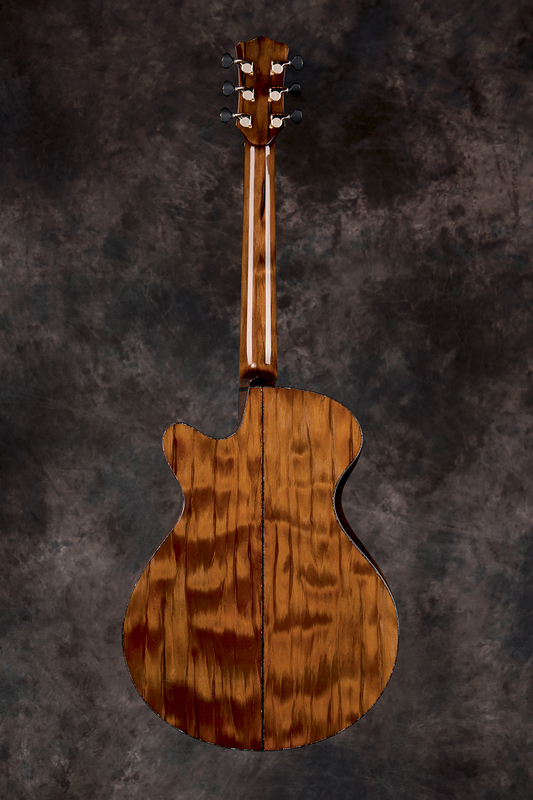 My pricing therefore reflects these two components by adding the cost of the additional wood used, plus a $550 cost associated with producing it.